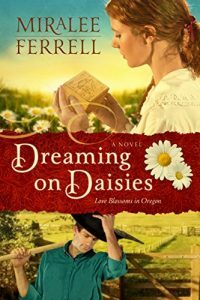 After their father’s death, the four Darlyn sisters discover the family farm is mortgaged to the hilt. 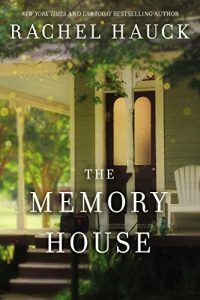 With an unscrupulous creditor proposing indecent solutions to their uncertain future, the girls leave their childhood home—and childhood itself—behind. 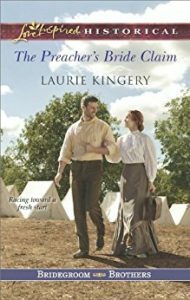 Soon an unexpected hero finds himself saddled with the slew of sisters and their surprising skills. But only one thing’s for sure: the sharpshooter named Beatrix hits the mark of his lonely heart. 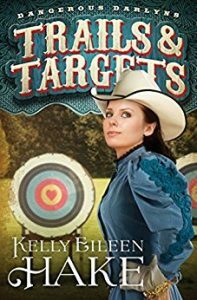 Plagued by past failures and forced to make their own way, find out what happens as the Dangerous Darlyns take to the road in Trails & Targets! 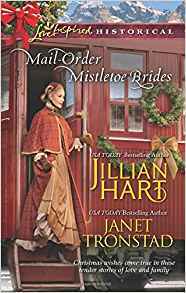 Impatient to meet her intended groom and help him grow his general store, mail-order bride Eliza Cantrell sets out on her travels a week early. 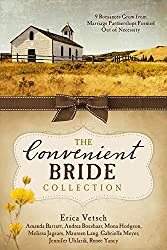 But her plan goes sadly awry when her train is held up by robbers who steal her dowry and Axel, her groom-to-be, isn’t even in town when she finally arrives. Axel’s business partner, William Stanton, has no head for business and would much rather be a doctor. When his friend’s mail-order bride arrives in town with no money and no groom in sight, he feels responsible and lets her help around the store–where she quickly proves she’s much more adept at business than he ever will be. 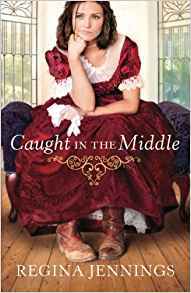 The sparks that fly between Will and Eliza as they work together in close quarters are hard to ignore, but Eliza is meant for Axel and a future with the store, while Will is biding his time until he can afford medical school. 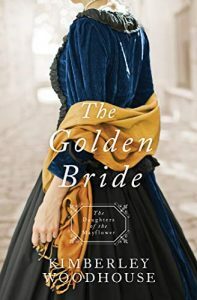 However, their troubles are far from over when Axel finally returns, and soon both Will and Eliza must decide what they’re willing to sacrifice to chase their dreams–or if God has a new dream in store for them both. 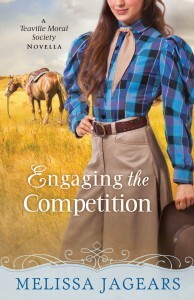 Cowboy John Elder needs a replacement crew of cattle hands to drive his longhorns to Kansas—he just never figured they’d be wearing petticoats. 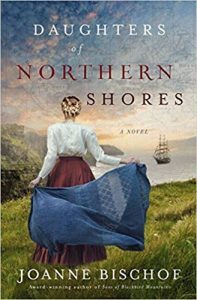 Traveling with Moira O’Mara and the orphan girls in her care is a mutually beneficial arrangement. 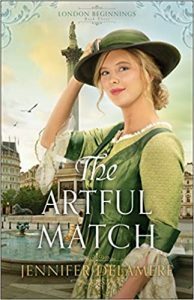 Yet despite Moira’s declaration of independence, the feisty beauty evokes John’s every masculine instinct to protect, defend…marry? Moira is grateful for John’s help when he rescues her—and she can’t deny that his calm, in-control manner proves comforting. 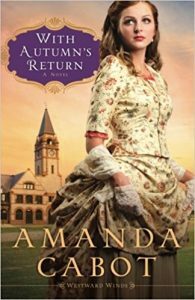 But she is determined not to let anything get in the way of her plans to search for her long-lost brother at journey’s end. However, can John show her a new future—one perfect for them to share? The light went out of Martha’s soul when her husband fell to a bullet in St. Louis. 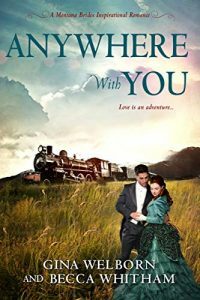 Now, back in her hometown of Cañon City, she’s convinced she’ll never know happiness again. 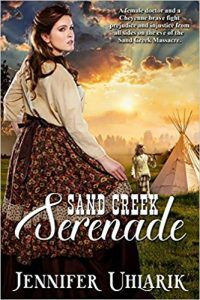 Until she crosses paths with a darkly mysterious Colorado Ranger. Haskell Jacobs has a mission. And the beautiful, flame-haired widow sure isn’t it. 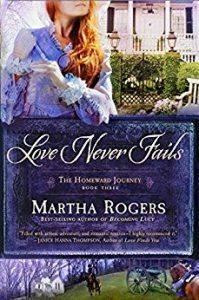 But Martha is somehow mixed up in the crime that brought Haskell to the rough-and-tumble town…and soon, she’s entangled in the lawman’s heart. But the danger that lurks around them is all too real. 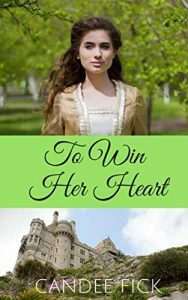 Can they find strength and love in each other before it’s too late? Lyric Bolton doesn’t ask for much—just friendship and acceptance from her rural Missouri community. But her family is regarded with suspicion and fear because of her mother’s sickness—a sickness of the mind that grows worse by the day. 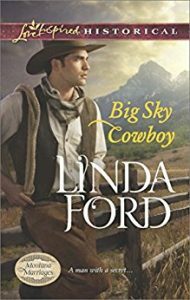 Lyric is resigned to a life of isolation and doesn’t see any way out…but that’s before Ian Cawley bolts into her life on a runaway stallion. 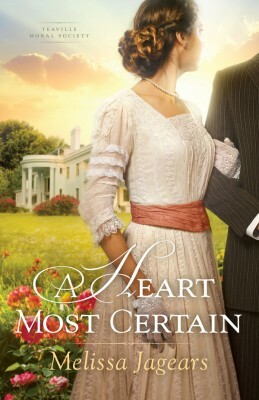 As she opens her heart to Ian, Lyric dares to imagine a different life. 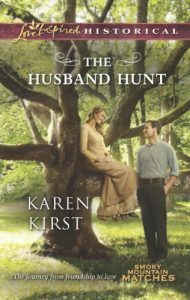 But what will happen when he discovers the secret she holds closest of all? 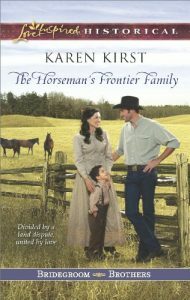 When Katrine Brinkerhoff’s cabin is attacked, only sheriff Clint Thornton’s heroism saves her. 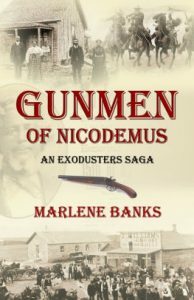 She owes Clint her life—and her help catching the men responsible. 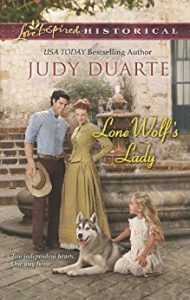 All she has to do is trust in Clint’s plan to protect her family. But she can’t let herself care too deeply, not when her past carries secrets that would drive him away. Infiltrating the murderous gang is a dirty job, yet Clint is determined to see it through. The brigands will face justice—and they will never harm Katrine again. 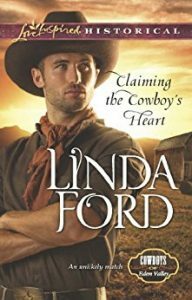 Clint would give his life to keep the beautiful settler safe…but will he be willing to risk his heart? 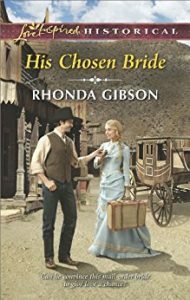 Everything Gideon Thornton has worked for is in jeopardy, all because of one stubborn woman. 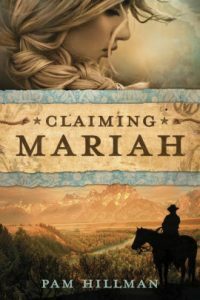 Evelyn Montgomery insists that Gideon’s new claim from the Oklahoma Land Rush legally belongs to her. 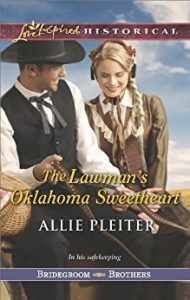 Both refuse to budge—even when the law says that until their dispute is settled, they must share the land. Their family feud has taught Evelyn that Thortons can’t be trusted. Yet day by day Gideon’s thoughtfulness to Evelyn, and especially to her young son, shows the real truth. A truth that may mean the end of her claim…and the start of a future big enough to encompass both their dreams. 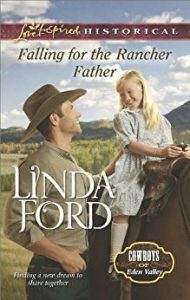 Until he found out he had a year to find a bride—or risk losing the family ranch. Any of the four mail-order brides recently arrived in Granite, Texas, would make a good wife. So why can’t Levi Westland stop thinking about the one who refuses to have him? 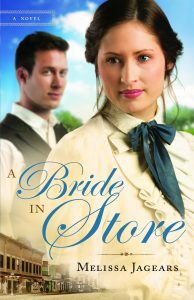 The marriage of convenience Levi offers isn’t enough to persuade Millie Hamilton. Truth is, it’s no longer enough for Levi, either…. Millie just needed a place to escape to. Now that she’s paid Levi back his traveling expenses, she can forge her own way. 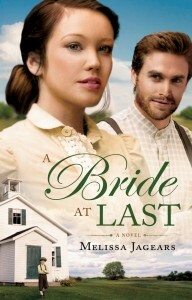 If he knew the truth about her past, Levi’s admiration would vanish. But the only thing harder than risking her heart may be watching Levi marry anyone but her. 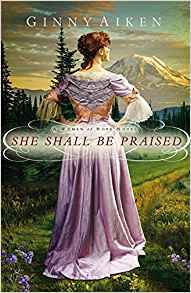 Born to an unloving prostitute in a popular Chicago brothel, timid seventeen-year-old Dinah Hubley was raised amidst the secrets held in every dark, grimy room of her home. 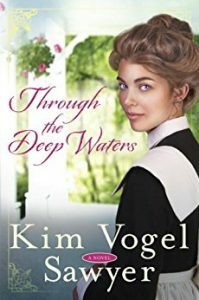 Anxious to escape, Dinah pursues her dream of becoming a Harvey Girl, waiting tables along the railroad in an upscale hotel. 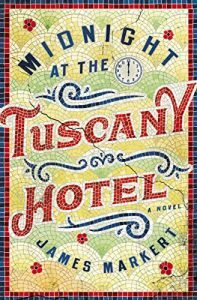 But when she finds out she isn’t old enough, her only option is to accept a job as a chambermaid at the Clifton Hotel in Florence, Kansas. 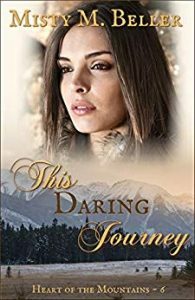 Eager to put everything behind her, Dinah feels more worthless than ever, based on a single horrible decision she made to survive. 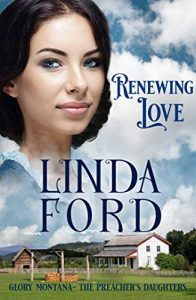 The Clifton offers a life Dinah has never known, but blinded to the love around her, Dinah remains buried in the shame of her past. 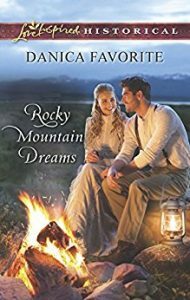 When a handsome chicken farmer named Amos Ackerman starts to show interest, Dinah withdraws further, convinced no one could want a sullied woman like her. 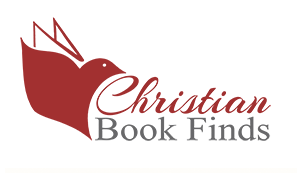 Despite his self-consciousness about his handicapped leg and her strange behavior, Amos resolves to show Dinah Christ’s love. But can she ever accept a gift she so desperately needs? Gabe Gentry used to live entirely in pursuit of carefree pleasure. It cost him his relationship with his brother, and with the one woman who believed in him. 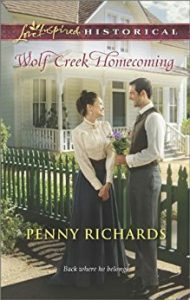 Now, with newfound faith, he’s coming home to Wolf Creek, Arkansas, hoping to find redemption and forgiveness, and maybe even a second chance at love. 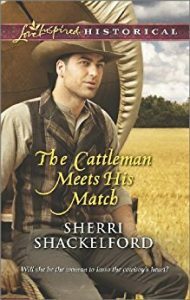 Physician Rachel Stone never thought she’d lay eyes on Gabe again. After their brief time together, Gabe disappeared, leaving Rachel devastated and secretly pregnant with his son. 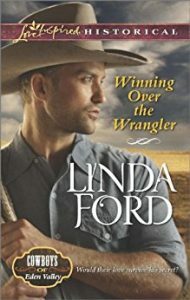 His return stirs up her bitterness…and her attraction. But Gabe’s already burned her once; how can she trust him again, now that her son’s heart is on the line, as well? 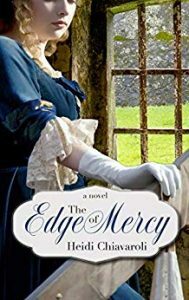 Gentlemen don’t court feisty straight shooters like JoBeth McCoy. 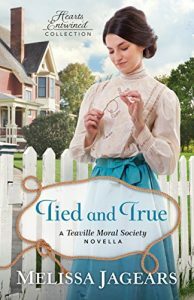 Just as she’s resigned to a lifetime alone, a misunderstanding forces the spunky telegraph operator into a marriage of convenience. 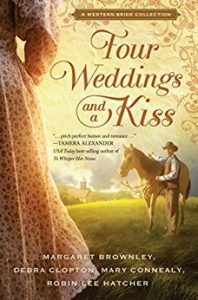 Wedding the town’s handsome new marshal offers JoBeth a chance at motherhood, caring for the orphaned little girl she’s come to love. 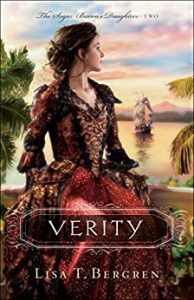 Garrett Cain will lose guardianship of his niece, Cora, if he stays single, but he knows no woman could accept the secrets he’s hidden about his past. 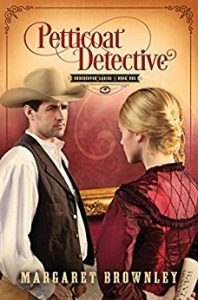 The lawman can’t jeopardize Cora’s future by admitting the truth. 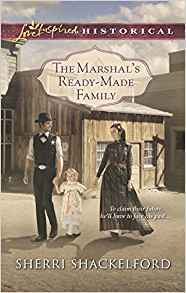 Yet when unexpected danger in the small town threatens to expose Garrett’s long-buried secret, only a leap of faith can turn a makeshift union into a real family. Bounty hunter Tom McCain works alone. 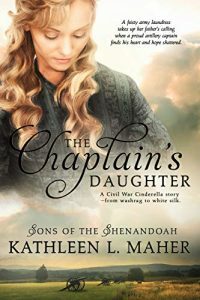 He couldn’t save his childhood friend, but he’ll deliver her six-year-old daughter, Sarah Jane, to the only family she has left: a wealthy great-grandfather in Texas. 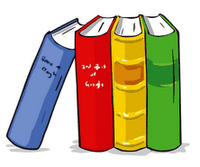 But that means tangling with the fiery schoolteacher who wants to adopt her. 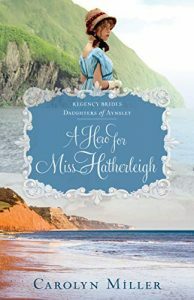 Katie O’Malley is determined to give Sarah Jane a fresh start away from the tragedy of her early life. Even the high-handed Mr. McCain can’t stop her. 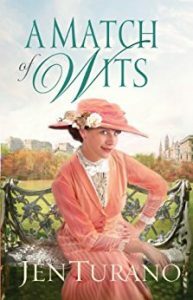 But when a secret from Sarah Jane’s past threatens the young girl’s life, joining forces with Tom is Katie’s only option. 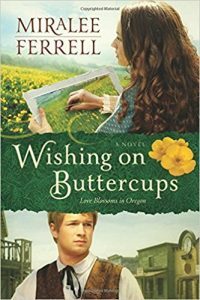 They’ll need all their courage to turn a perilous future into a home, a family—and a dream come true. After witnessing her fiancé’s murder, Jayne Gardiner won’t let herself be caught on the wrong side of a gun again. 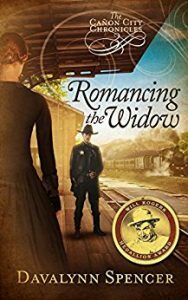 But a disastrous first lesson in self-defense has left her with a wounded cowboy. 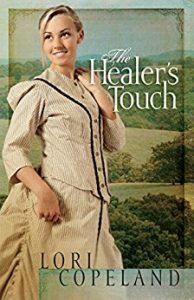 She insists on nursing the handsome stranger back to health—whether he wants it or not! Getting waylaid by a wild shot has definitely put a hitch in Seth Collins’s step—and plans. 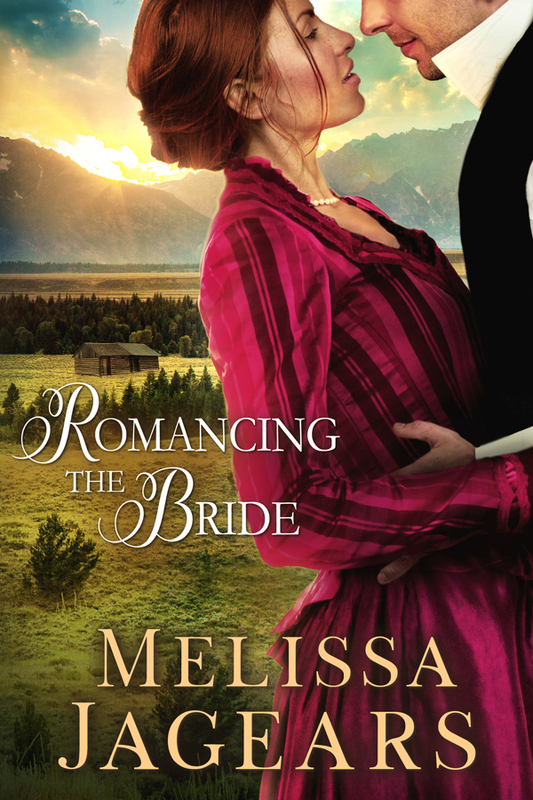 Duty may call him home, but Seth can’t resist lingering on Eden Valley Ranch to teach the English beauty to shoot. 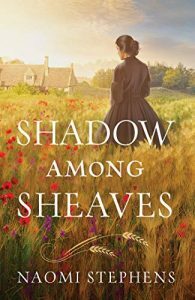 And when a shadowy figure from Jayne’s past resurfaces, Seth’s sudden urge to protect her has nothing to do with duty. 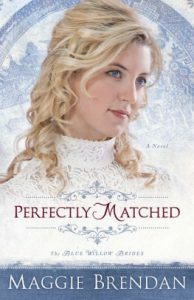 Sophie Tanner gave up hoping for Nathan O’Malley’s approval—and love—long ago. 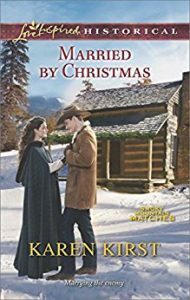 Getting married is the only way to protect her younger brother and keep her family’s Smoky Mountain farm. 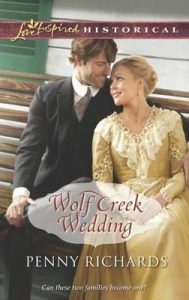 As much as she’d like Nathan to be the groom, he can’t seem to get past their friendship…or their differences. 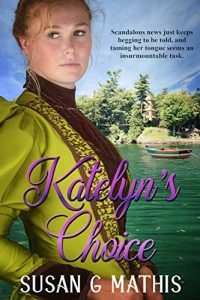 Since they were children, Nathan has known Sophie was too impulsive, too headstrong. She’s forever rushing into situations without thinking them through, like this scheme to snare a husband in under a month. Nathan always thought he’d fall in love with someone like himself—sensible, cautious, levelheaded. Sophie is his polar opposite. So why can’t he picture anyone else at his side? 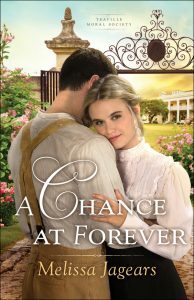 Widow Abby Carter hopes to find love again—unlikely with a man like Caleb Gentry, who doesn’t even believe in it. 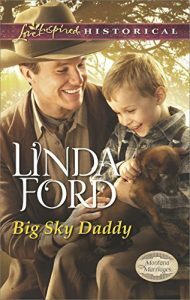 Their marriage isn’t ideal, but Abby’s two young children need security, and Caleb’s daughter needs a mother. Perhaps this is one of the Lord’s more mysterious answers to Abby’s prayers. When Caleb Gentry’s wife passed away, he knew he’d need help to raise his baby girl. 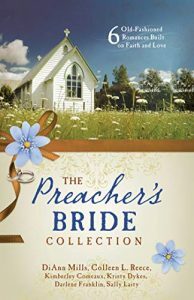 Abby’s loving spirit, strong faith and warm heart make Caleb want to be a better man. It won’t be easy. But Caleb’s never had things come easy in his life, and making this new family work will be his most important challenge yet.